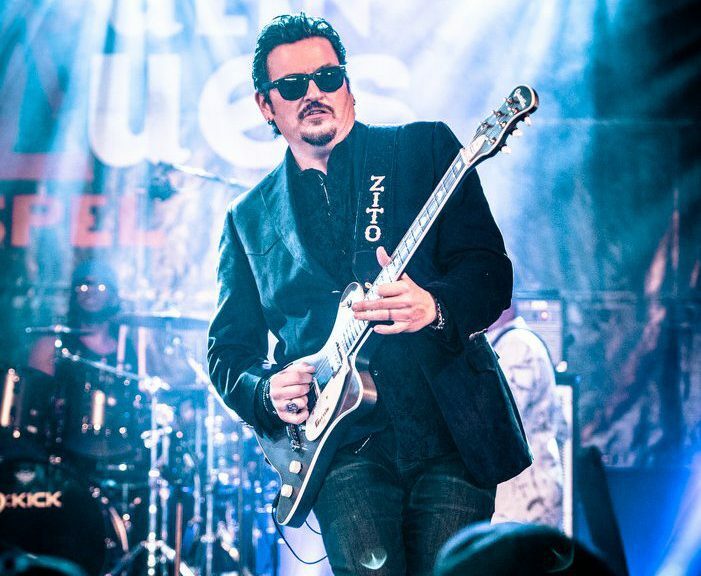 **In support of his BRAND NEW album ‘First Class Life’ Mike Zito returns to Beer Geeks! Released in 2018 on Ruf Records, First Class Life is a fitting album title from a man who has known glory – both in his solo career and US supergroup the Royal Southern Brotherhood – but he also remembers the hard times. “The title track is a nod to where I’ve come from and where I’m at,” explains the songwriter whose promising early career was almost destroyed by addiction. “It’s a rags-to-riches story, and it’s true. I grew up poor in St. Louis, and now I’m travelling the world to sing my songs.” And what music. On his 15th album, Mike’s socially charged observations and candid soul-searching have never been sharper. There’s the punchy call-to-arms of Time For A Change and the exquisite ‘one-note’ slow-blues, The World We Live In. The electrified blues bounce of Dying Day swears lifelong allegiance to his wife, while the sinister Old Black Graveyard growls with Hendrix-esque flourishes.